Join us for a special Hanukkah story time and crafting workshop led by Student Rabbi, Devon Spier. 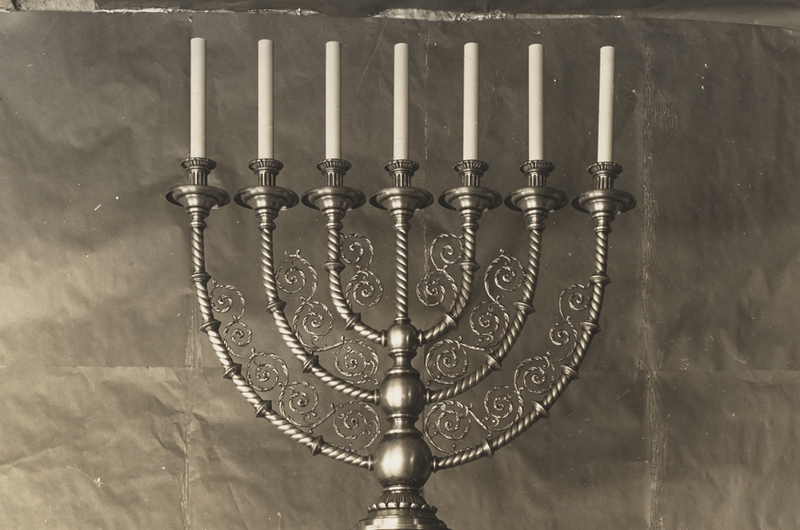 Learn about traditions and Hanukkah songs in honor of the Jewish holiday. Then enjoy a special snack as you create a menorah and learn to play dreidel. Story time will begin promptly at 12pm.